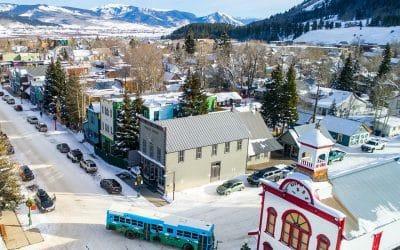 The winter season is winding down here in Crested Butte. 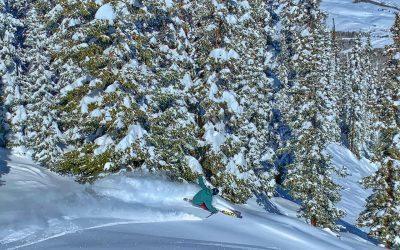 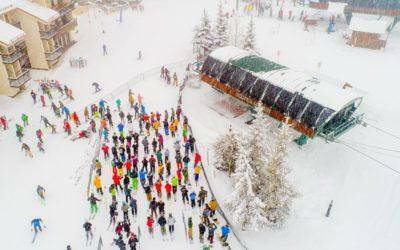 Don’t miss the SkiTown Breakdown (April 5-7) and CBMR Closing Day (April 7). 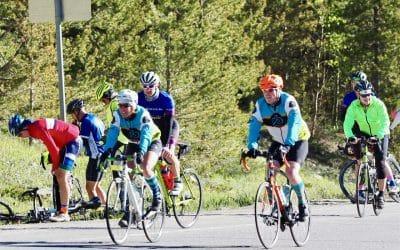 As we head into spring we look forward to events such as the Crested Butte Pole Pedal Paddle (April 28). 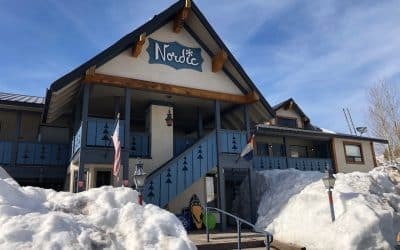 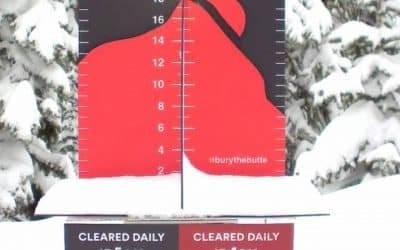 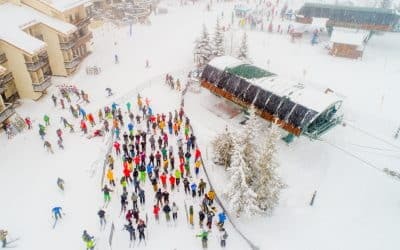 There are plenty of reasons to visit Crested Butte this month including the Alley Loop Nordic Marathon (February 2) and Move The Butte (February 20-23). 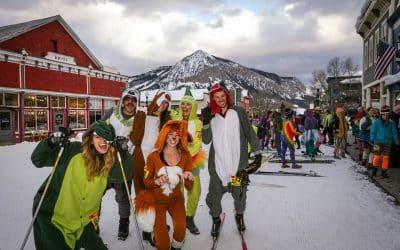 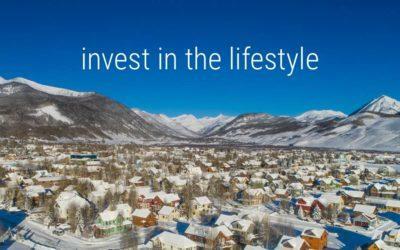 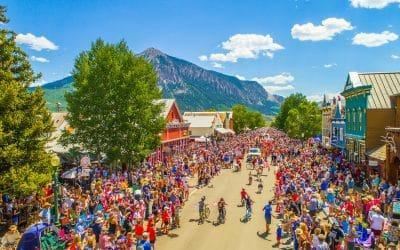 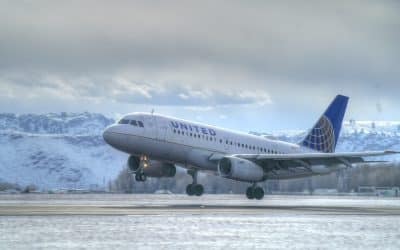 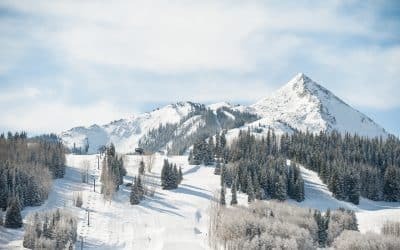 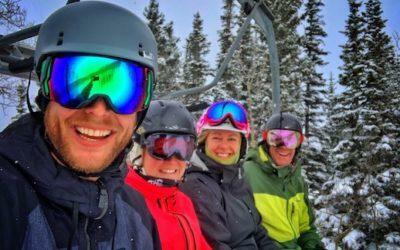 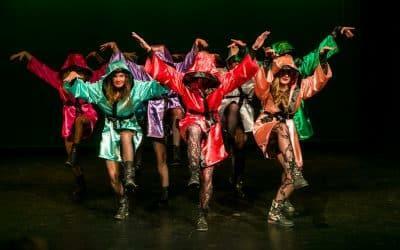 There are plenty of reasons to visit Crested Butte this month including the Mountain High Music Festival (January 16-19) and the Borealis Fat Bike World Championships (January 24-27).